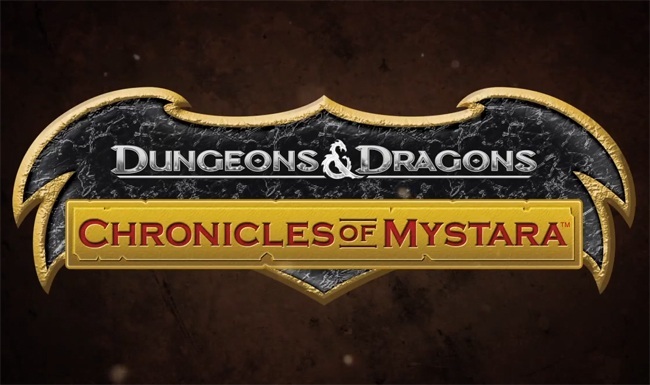 June has come, and that means the release of Dungeons and Dragons: Chronicles of Mystara is imminent. The upgraded classic that many of us have been oogling over since word of it's release will finally see the light of day this month in exactly a week. It will be released for all current platforms, including PC, Xbox 360, and Playstation 3. A Wii U version is planned for sometime in the unknown future. Making his dramatic trailer debut is the magic user. This wizard comes equipped with a wide variety of magical spells with which he can rain fire, ice, and lightning upon his foes. His defensive and attack abilities are suspect, however, but that doesn't stop him from being totally cool. The good folks over at Capcom have released a very intense highlight reel of the best that the magic user has to offer. Take a look below at the video and see what I mean. Oh, and buy Dungeons and Dragons: Chronicles of Mystara when it releases next week. It will support four player cooperative play both online and locally. We will be covering the game in a co-op review in the very near future.